Tis the most wonderful time of the year - for dry skin! As I thumbed through my mask drawer tonight I spotted this mask I almost forgot I had. 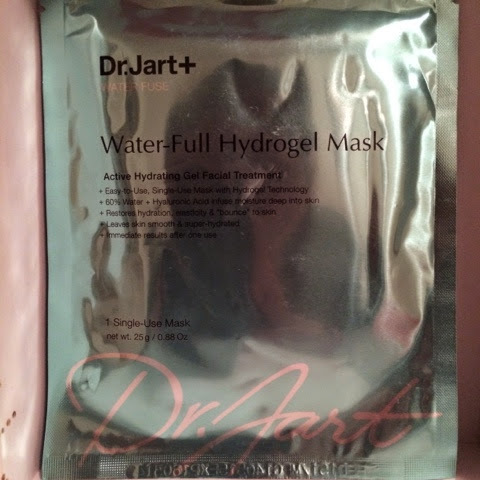 From a Sephora order a while back - the Dr Jart Water Fuse Water-Full Hydrogel Mask. 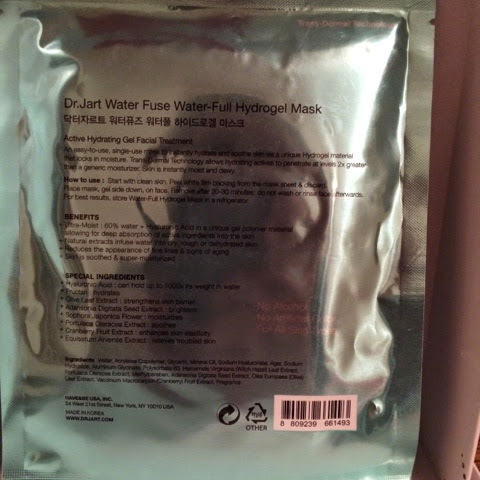 This is a two-piece hydrogel mask comprised of 60% water and hyaluronic acid in a "unique gel polymer material" that allows for more efficient absorption and deeper penetration of the active ingredients into the skin. This mask claims to ease dry, rough, dehydrated skin and reduce fine lines and signs of aging - leaving skin soothed and moisturized. The results are supposed to be immediate (yay for no patience!) The ingredients list has already been ran through CosDNA by someone else, so here's a link to the analysis. 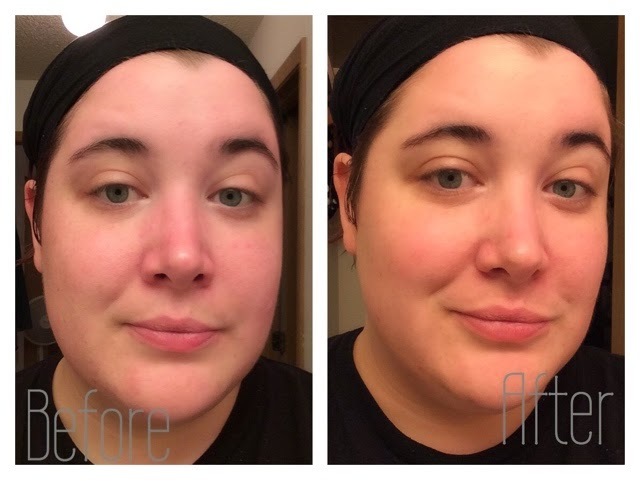 No acne triggers or sensitive skin irritants, double win! 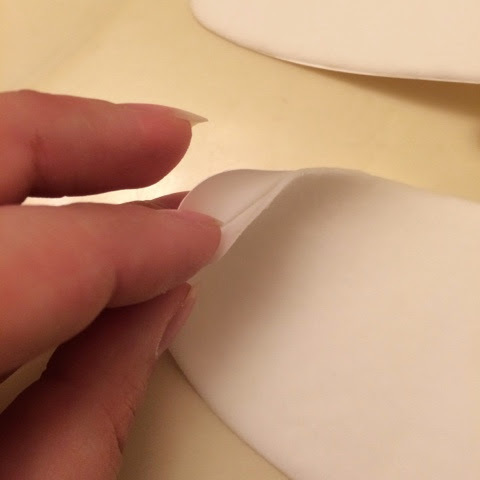 This is a pretty thick mask, but very pliable. The outside is covered in a soft cottony material. 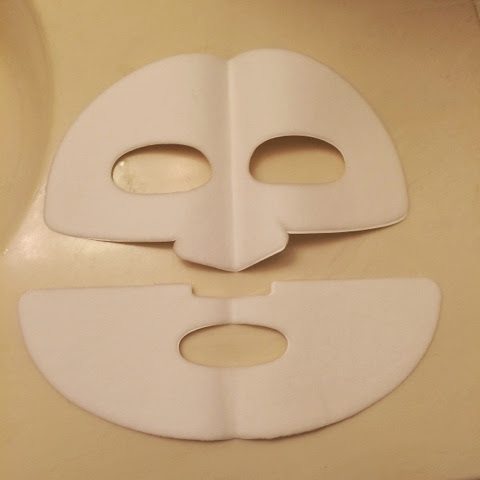 This mask hugs my face perfectly! I covers everything and doesn't shift one bit. 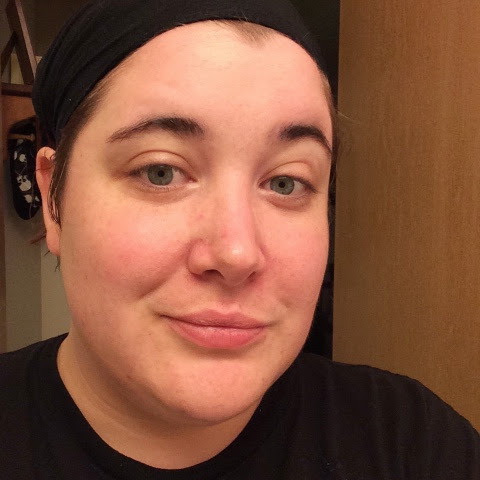 The nose is a bit long, but there isn't a gap on either side of my nose - so I'm pretty happy! I found the gel to be very cooling, and it was very soothing while it "hugged" my face. 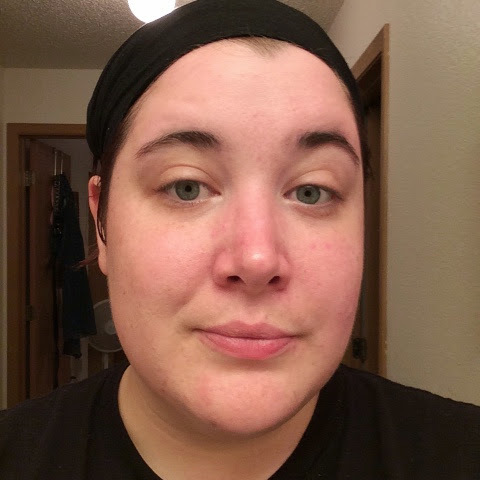 I've never [to date] tried a mask that fit so well and did not sag or shift in any way. There was no real smell to the mask that I could notice either. 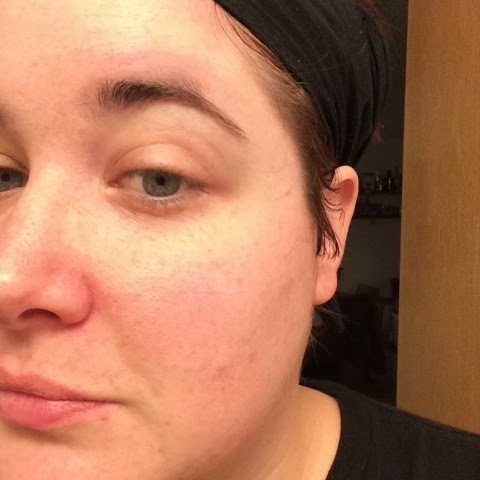 After removal my face felt baby soft and hydrated but not moist to the touch. 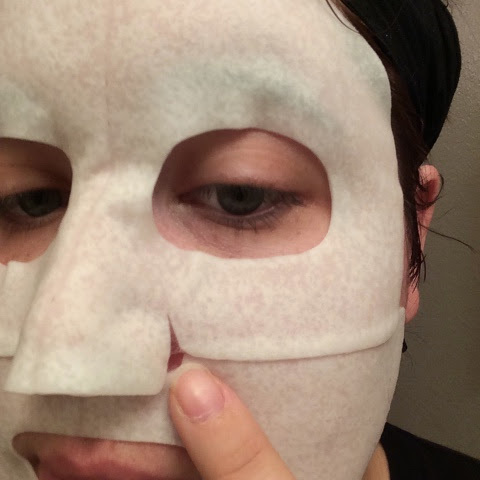 The gel on the mask had become thin and I could tell the moisture and nutrients had been absorbed into my skin. 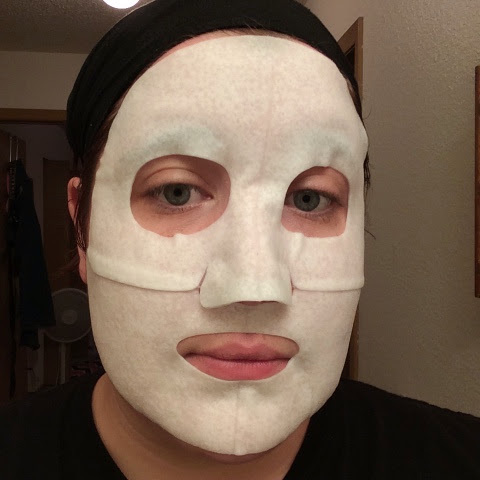 I'm very pleased with this mask and will purchase more for an occasional skin treat. These masks cost $9 each at Sephora (or $42 for 5) which is very expensive, but [as ashamed as I am to admit it] are worth it if you aren't using them often. I think I will give these a try. I love how they fit your face and no slippage that is a huge plus! :) Thanks for the thumbs up Samantha!